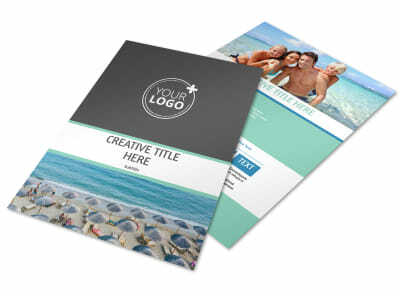 Customize our Time Share Opportunities Postcard Template and more! 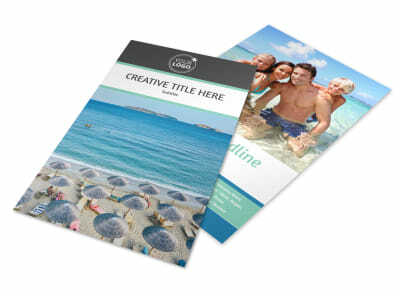 Keep interested parties in the know when it comes to properties available with timeshare opportunities postcards. 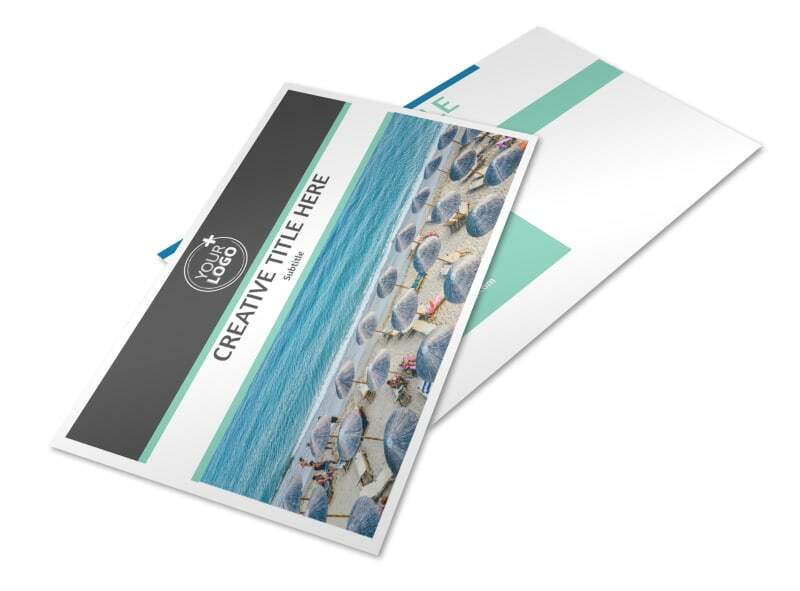 Upload photos, artwork, graphics, and other elements, to hone your template to perfection. 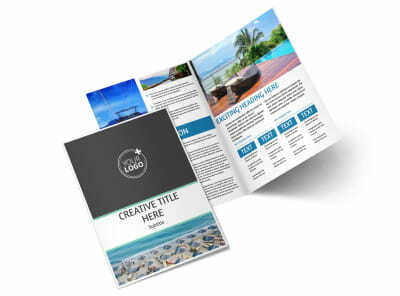 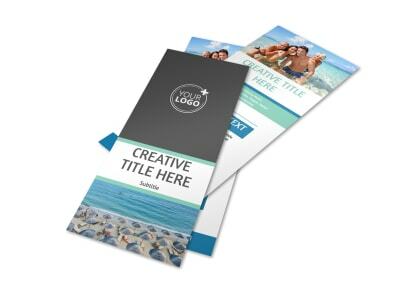 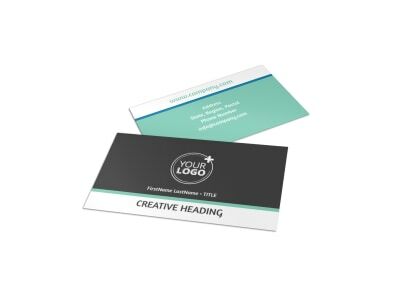 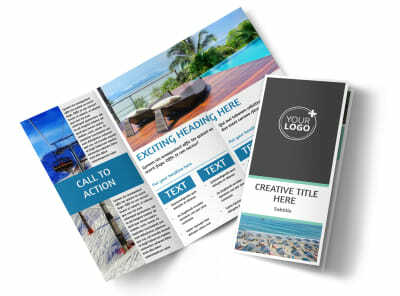 Provide the details of special offers and promotions using custom text, and then print your postcards from your own printer, or allow us the privilege of printing them for you. 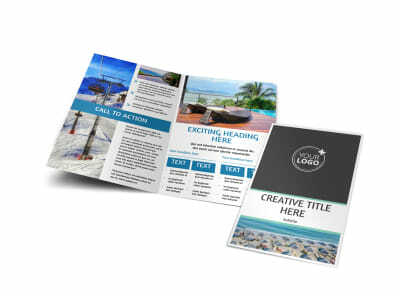 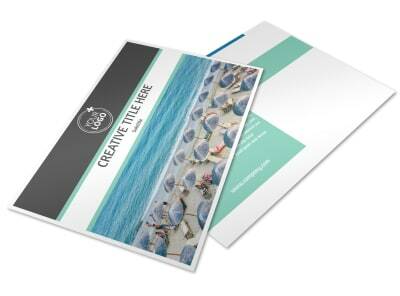 Get busy now on your memorable postcard design.